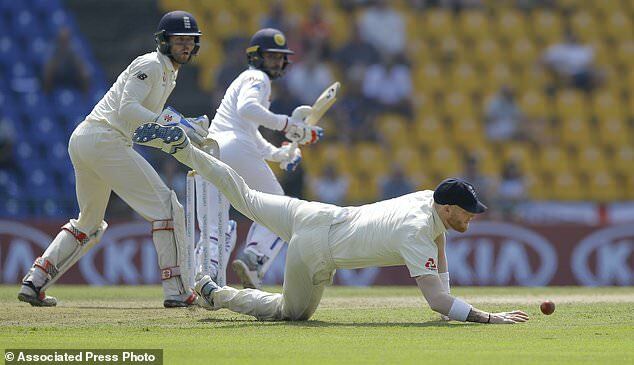 PALLEKELE, Sri Lanka (AP) – Outstanding fielding by allrounder Ben Stokes helped England rally in the second Test against Sri Lanka after a 96-run stand for the third wicket between Dimuth Karunaratne and Dhananjaya de Silva. 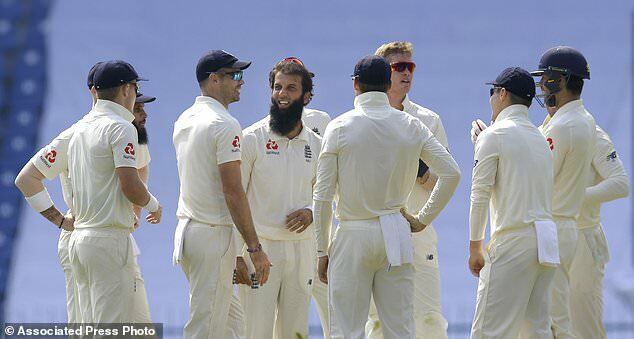 Stokes ran out Karunaratne (63) with a direct hit and then took a splendid one-handed catch at first slip to dismiss Kusal Mendis (1) as Sri Lanka slumped to 139-4 at lunch on day two, trailing England by 146 runs on the first innings. 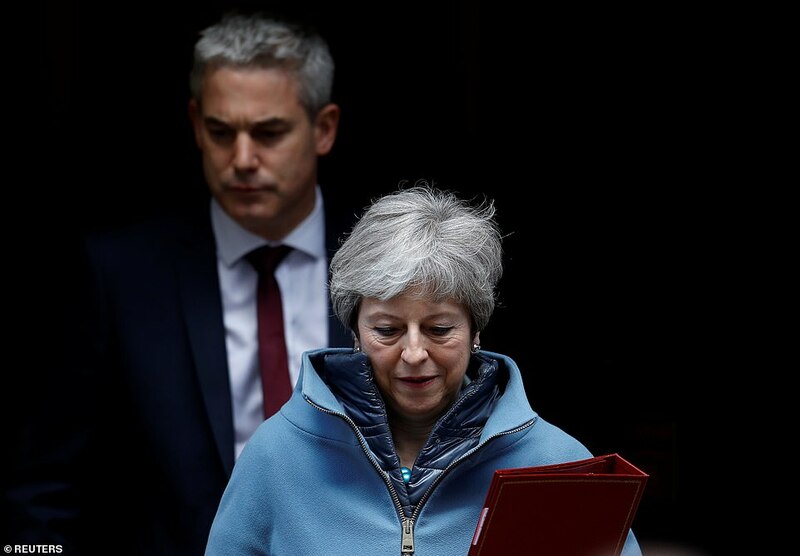 Sri Lanka resumed Thursday at 26-1 in reply to England’s 285 all out and lost night-watchman Malinda Pushpakumara (4) in the third over of the morning when he chipped a Moeen Ali delivery straight to mid-wicket with the total at 31. De Silva joined Karunaratne in Sri Lanka’s best partnership so far in the series and the hosts took momentum. England lost a review after unsuccessfully challenging an LBW appeal off Jack Leach with Karunaratne on 22, and the left-handed opener went on to reach his 18th half-century with a reverse sweep off Adil Rashid. 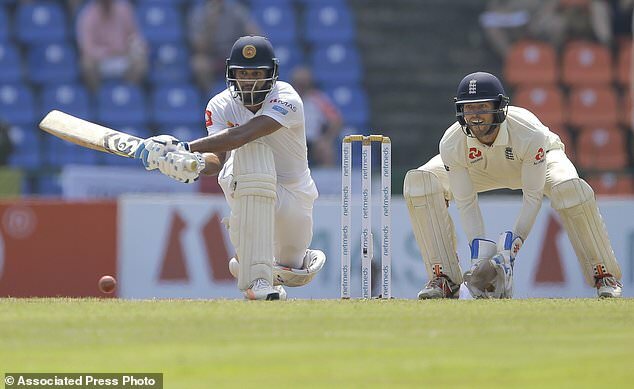 But with England struggling to get a wicket, Sri Lanka gifted the opposition the initiative with the run out of Karunaratne for 63 from 125 balls. De Silva pushed to cover and hurried for a single, but Stokes picked up the ball and threw down the stumps with a direct hit. De Silva reached his half-century with a pull shot off Stokes and was unbeaten on 57 at lunch. England won the first test in Galle by 211 runs and is aiming for clinch its first test series in Sri Lanka since 2001 with a match to spare.